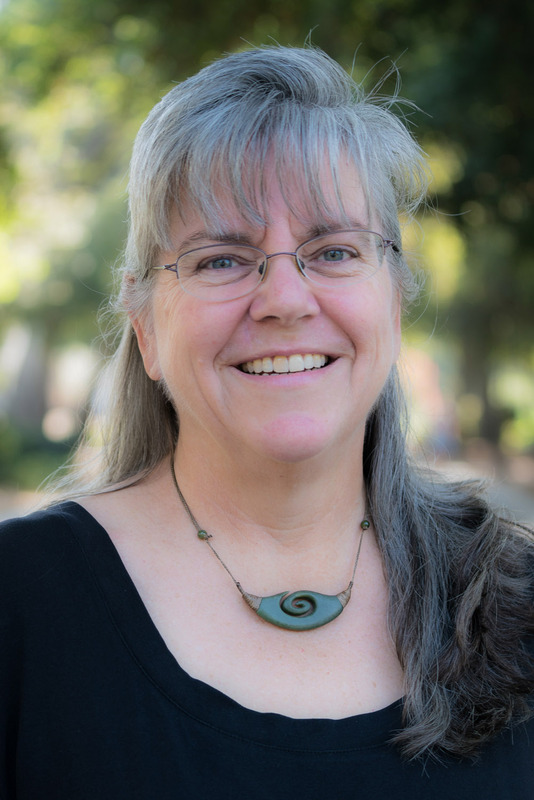 As a scholar in structural geology with a deep interest in the origin and impact of earthquakes, Linda Reinen is an expert in the mechanics of fault systems and a knowledgeable speaker on the potential for major earthquakes along the San Andreas Fault in Southern California. In her research, she employs numerical models to study earthquake initiation in serpentinite, a rock commonly found along major faults. She recently received an NSF grant to conduct experiments assessing serpentinite’s role in the initiation of deep-focus earthquakes within subducting tectonic plates. Her primary interest is in determining in how slip (geology-speak for any relative movement between the earth's tectonic plates) is accommodated on faults, either through the generation of earthquakes or by stable fault creep. In addition to numerical modeling of earthquake cycles, her work includes laboratory experiments to determine physical processes during earthquake generation, and field studies of naturally deformed fault rocks.